Born in Houston, TX March 6, 1979, to Myrtle Major, Kashmere Gardens, and Willie Burks of 5th Ward,Houston Texas received a gift that would change and mold music in a way never before heard. Life was never easy for Willie, soon to take on the name, Yung Bill. He would dress in suits and ties as an adolescent, and for this reason, was given the name Young William by his fellow classmates. This is where the legacy of Yung Bill began. At the age of five Yung Bill fell in love with music. Bill would sing the songs of Michael Jackson, and Lenny Williams in his family’s living room, as his mother cooked fried chicken. Bill became part of an extended family that would go to St. Stevens church on Sundays, and that is where he was introduced to his cousin, Cecil Zephyr, aka Kidd the Great. They had the same dreams, and aspirations, which came true in the year 2000, when they released their first professional debut as the group, “Texas Ballers”, underneath the label Unified Entertainment. To this day, Yung Bill aka Rap Sumo has played an active Roll in the Houston music scene. 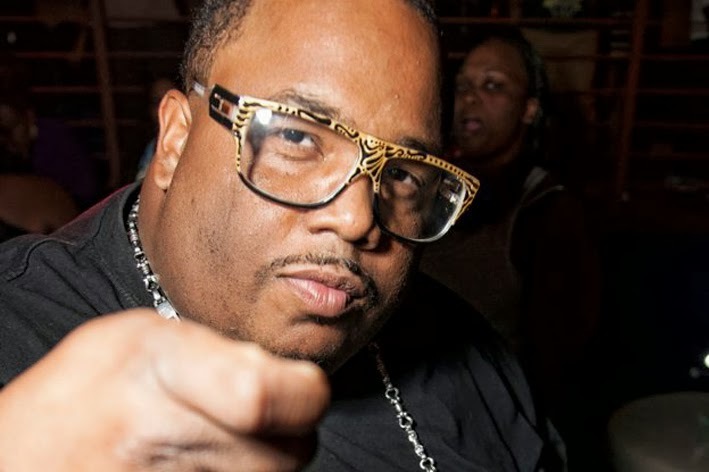 This includes collaborations with Swishahouse Records, Wreckshop Records, Sucker Free Records, Dopehouse Records, Maddvibes , The Color Changing Click, Dirty Third Records, The SUC, The Houstunnaz, The Boss Hogg Outlawz, and many others. Through the years, these collaborations would keep Yung Bill’s movement strong, and respected. Still determined, Yung Bill has signed a digital distribution deal with Sosouth.com. Yung Bill is no stranger to adversity. And he continues to push forward as an artist. Currently, Yung Bill, aka Rap Sumo, has released a single with platinum artist Lil’ Flip, entitled, “ Heavy In the Chevy". Be sure to request it on your local radio stations. For features, shows, appearances, and other information, contact Elite Solutions.